Published every other month, LR Magazine brings you in-depth features and analysis on the past, present and future of London Transport. Each issue is published at US Letter size and is perfect bound, full-colour. In 1915 Edward Johnston created Underground Block Letter for London Underground. In 1979 A young typographer named Eiichi Kono saved it from destruction. This is the story behind a typeface that helped define the modern world. For the last nine and a half years, Sir Peter Hendy has overseen London's transport renaissance. We talk to him about leaders, politics, London's future challenges and.. of course... buses. What is the logic behind Britain's road numbers and just where are roads measured from? Like many things, the answer lies in London. We look at the history of Britain's roads. 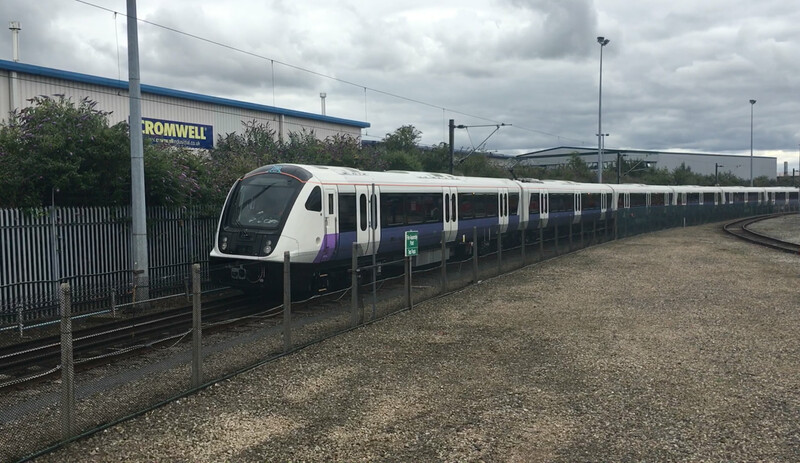 We look at how TfL's rail devolution strategy has changed since the takeover of the West Anglia franchise, and how they plan to push the case for even more control over London's railways. Cycling may now lie at the heart of London's transport strategy, but this was not always the case. We look at how the first steps towards changing the capital's attitude to cycling unfolded in the backrooms of the city's planners. Against the backdrop of a firey debate at Mayor's Question Time, we explore the current challenges facing the taxi industry in London and explore Uber's place in the private hire landscape. As Tunnelling on Crossrail comes to an end, the next challenge for London's latest line begins - building the railway. Issue 3: Peace On Our Line?